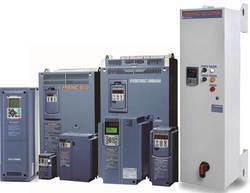 AC Drives Installation Services offered to the customers to attain their maximum level of satisfaction. 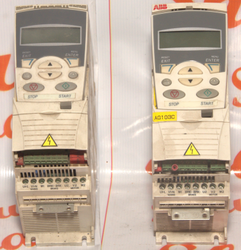 UTronix Offering Allen Bradley Ac Drive Repairing Services in Ghaziabad, Delhi, and DElhi-NCR. We have a large and experienced team of Alllen Bradley PLC Repairing Services. - we committed for good quality. - we committed for 6 months warranty of repaired devices. - we commited for real time management.